The power of virtual reality. Stronger when it becomes physical. 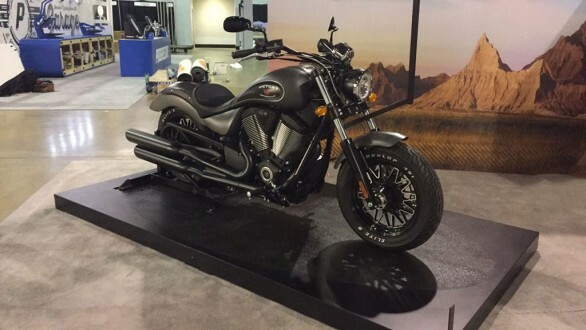 WHY Victory Motorcycles, the american motorcycle manufacturer and main competitor of Harley-Davidson needed to draw attention through authenticity and innovation at the IMS (Progressive International Motorcycle Show), the largest and most influential touring consumer motorcycle show in the U.S. where fans try out the latest products to be released to the market. 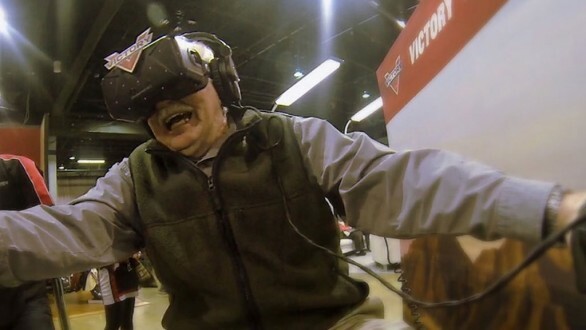 WHAT space150 partnered with Wildbytes to create a hyper-real VR experience that allowed fans to try the new Victory on the spot, at high speed. 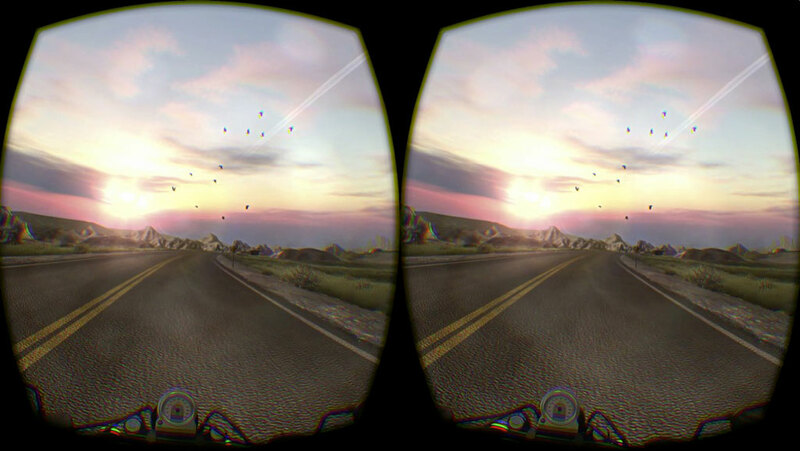 From a realistic sound simulator to an integrated vibration system inside the motorcycle to mimic the bike’s engine in real time, including the physical throttle connected to the virtual counterpart. An emotional virtual tour through the heart of the Badlands in South Dakota.